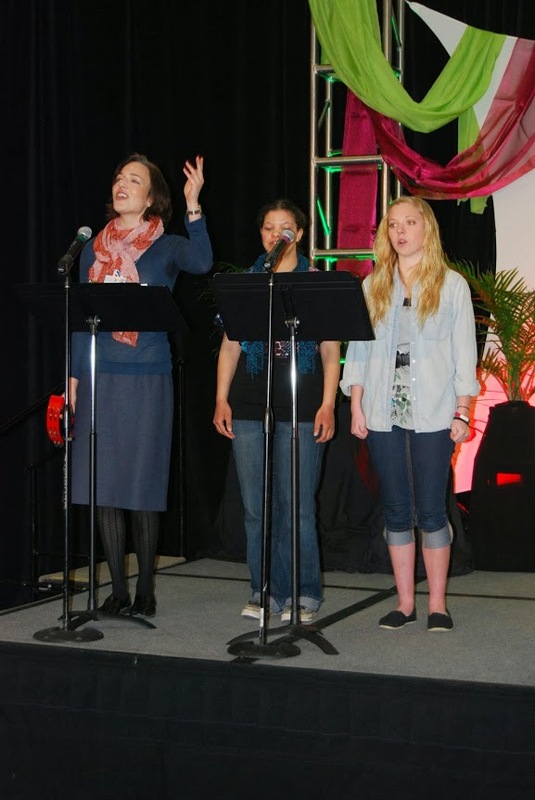 Laura Kraybill leads the worship at the Mennonite Health Assembly, March 6-8, along with her Drama in the Church students. Hesston’s Drama in the Church class traveled to Kansas City March 6 to lead a worship session at the Mennonite Health Assembly Conference. 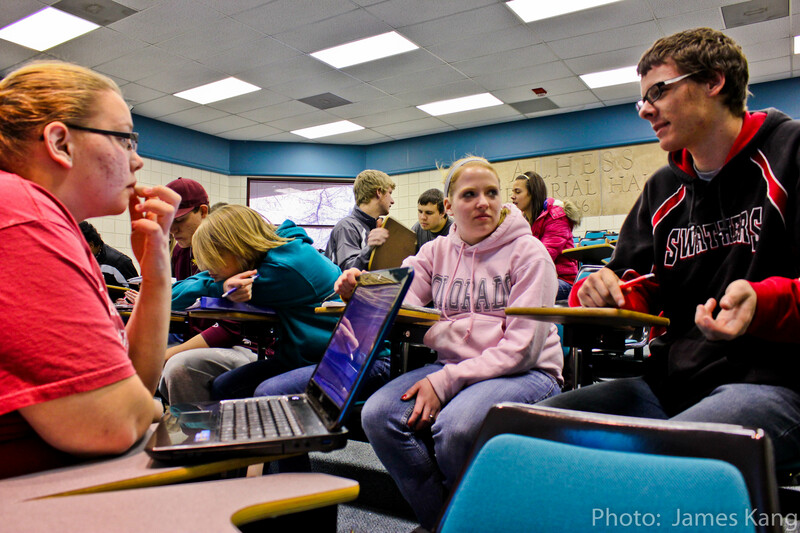 The three-day conference focused on Mennonite health organizations’ need to rethink partnerships with wider networks in order to be viable for the future while maintaining their Anabaptist identity. Theater professor Laura Kraybill lead the worship along with her class, who presented a sketch each day about biblical figures. Each worship session provided a new theme and also included hymn singing. Kraybill said participants appreciated the students’ leadership.